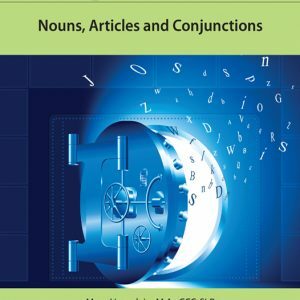 In Nouns, Articles & Conjunctions, teachers will find a plethora of resources to address common, proper, singular, plural, possessive, concrete, collective and abstract nouns. 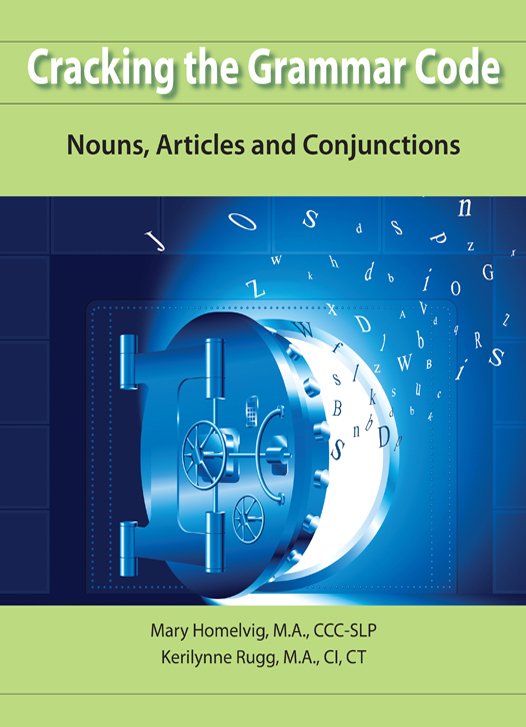 In addition, there are specific lessons for teaching articles and conjunctions. 173 pages. 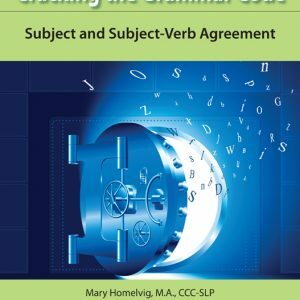 (4) Finding the Subject & Subject-Verb Agreement (141 pages for $14). 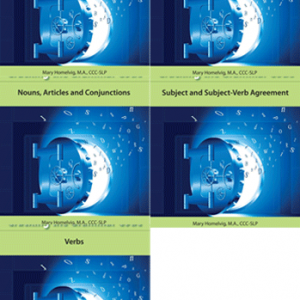 Each book contains individual subject pretests and teaches concepts in incremental steps.